Idol Minds, an established game developer with twenty years of experience, today re-emerges as Deck Nine Games.™ The studio rebrand is a result of a complete shift in direction to fully focus on the creation of narrative-driven titles. 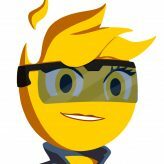 A large influx of talent from the film, TV and videogame industries and a unique world-class proprietary toolset lead the list of key changes. This toolset, called StoryForge, is the result of 3 years of continuous development and provides unparalleled freedom for Deck Nine’s writers, directors and cinematic artists to focus on telling great stories. 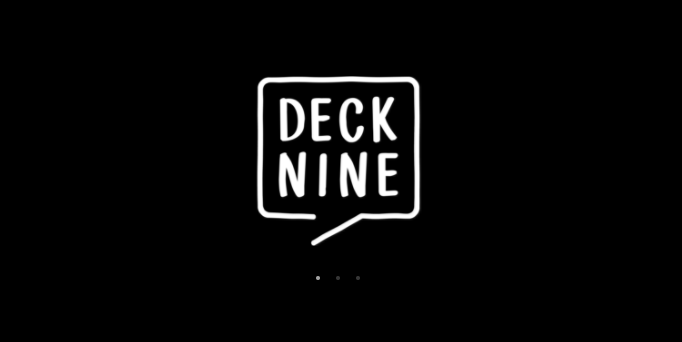 Deck Nine have signed a partnership deal with a leading AAA videogame publisher and are deep in development on their first title, a brand new addition to a critically acclaimed franchise. More info will be revealed about this narrative adventure game at E3 in June.